The government's revenue mop-up from the telecom sector fell by about 22 per cent in the 2017-18 fiscal owing to a decline in earnings of service providers from sale of services, Parliament was informed Friday. "Adjusted gross revenue (AGR) based SUC receipts have declined due to declining AGR," Union telecom minister Manoj Sinha said in a written reply to a question in the Rajya Sabha. In 2017-2018, the industry's AGR declined by 18.62 per cent to Rs 1,30,844.9 crore from Rs 1,60,787.9 crore in the previous fiscal, resulting in lower licence fees and SUC for the government. The government's revenue from licence fee declined 18.12 per cent to Rs 10,670.6 crore in 2017-18, from Rs 13,032.9 crore in 2016-17. 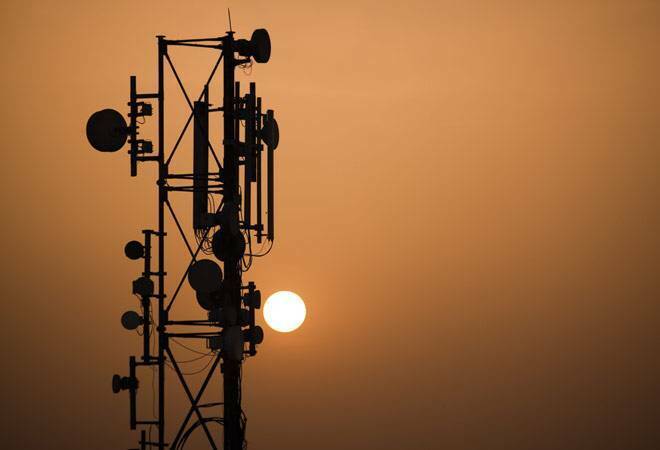 The SUC, which is calculated based on quantum of radiowaves allocated to mobile operators, dipped by over 29 per cent to Rs 4,983.75 crore in 2017-18 from Rs 7,048 crore in the preceding financial, according to data shared by the telecom minister.